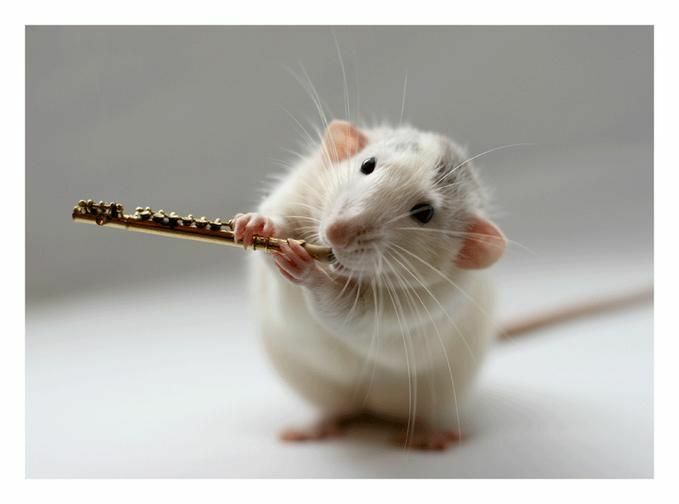 The Concerto no. 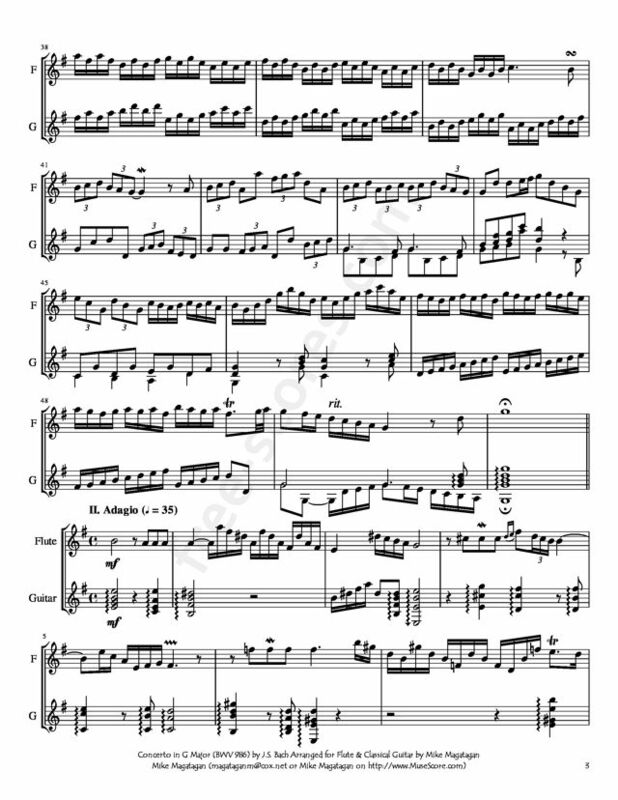 15 in G Major (BWV 986) is a charming work, more compact than BWV 983 and thus more likely to be based on a German original if not an early Venetian one. The "speaking" repeated notes in the adagio recall those in the grave of BWV 985, whose model is by Johann Ernst. But this work is free of the occasional weak modulations and sequences noted in the princes other concertos, and it might be by a master composer such as Telemann, as Schering suggested (1902-3, 242). 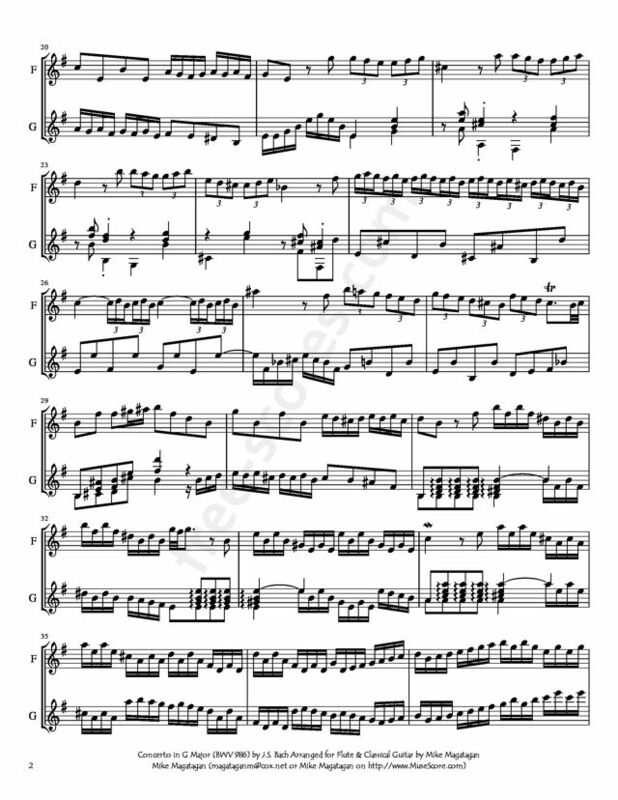 Perhaps this concerto even furnished the model for the longer work by Johann Ernst that Bach arranged as BWV 592/592a, which also introduces triplets in the initial episode of the first movement. 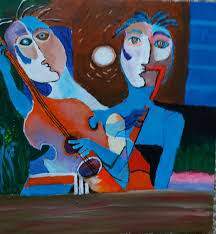 The figuration of a brilliant (tutti?) sequence in mm. 33ff. of the present first movement also bears a resemblance, in Bach's arrangement, to the opening of the last movement of BWV 592a. 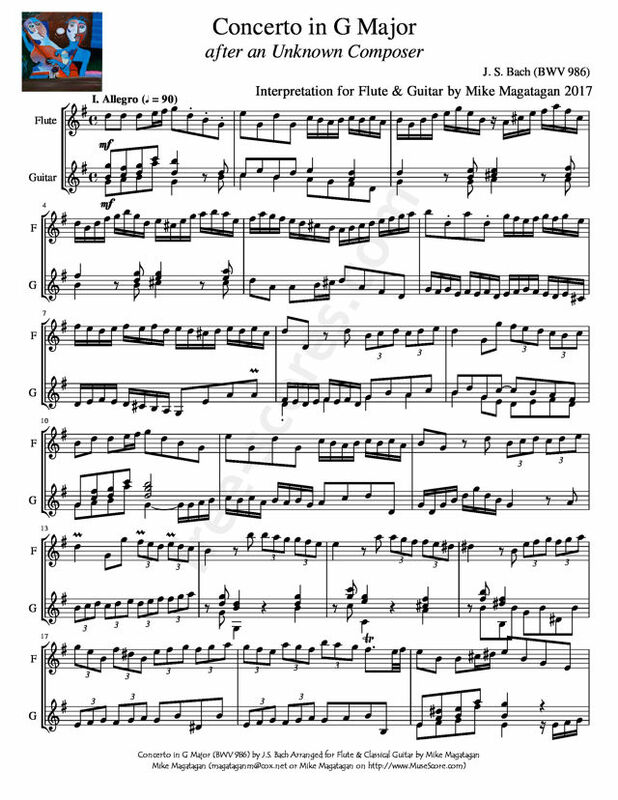 Other notable features include the imitation of the ritornello theme at the dominant by the bass in the first movement (m. 5); never repeated, the imitation might have been Bach's embellishment of a simpler original texture. Also "Bachian" but probably part of the original composition is the progression involving the Neapolitan in the middle of the same movement (mm. 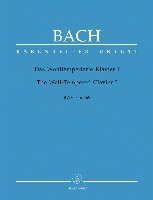 26-7); the progression recurs in intensified form as the climax of the brief adagio (m. 91 The finale, although the shortest of all the binary final movements in these concertos, is nevertheless a complete sonata form, analogous in meter, key, design, and general character to the concluding movement of Bach's Third Brandenburg Concerto. Its opening on the second quarter of a measure of 12/8 allows the final chord to fall on a downbeat, reflecting a concern for correct musical prosody (cf. Mattheson 1739, 147). Although originally written for Harpsichord, I created this Interpretation of the Concerto in G Major (BWV 986) for Flute & Classical Guitar.